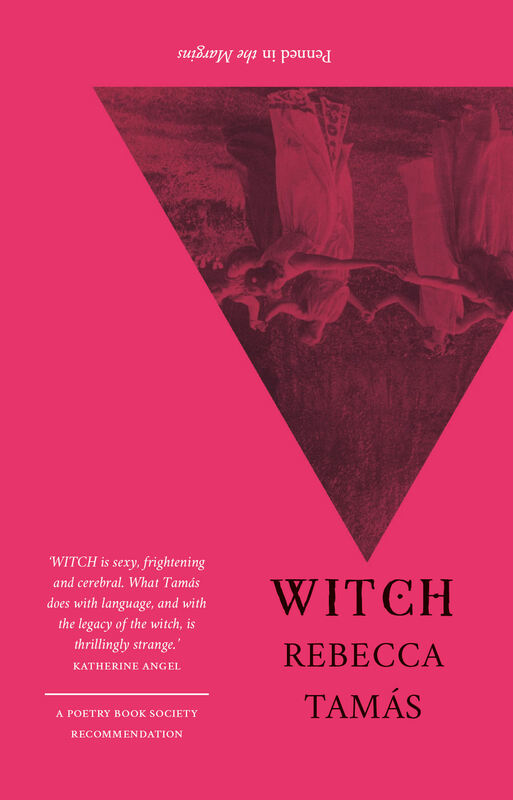 Rebecca Tamás reckons with blood and earth, mysticism and the devil, witch trials and the suffragettes in her debut collection WITCH, released 20 March. Already awarded a prestigious Poetry Book Society Recommendation for Spring 2018, WITCH is a strange, visceral debut which introduces a major new voice in British poetry. At a time when women are calling out misogyny and oppression, the witch has become a formidable symbol of female empowerment. 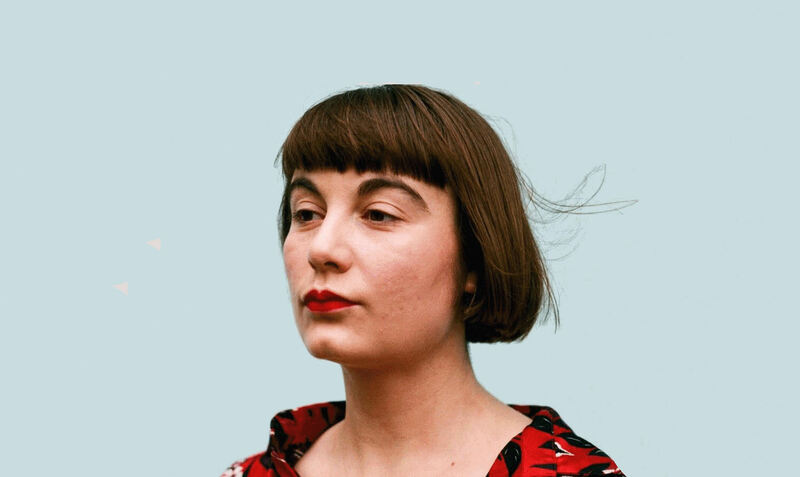 Tamás has skilfully channelled the zeitgeist in these remarkable poems, evoking the magical power of nature and merging it with the revolutionary potential of women’s voices. WITCH launches at York Literature Festival on 20 March – the pagan festival of Ostara – followed by events in Newcastle (21 March) and London (23 March). Rebecca Tamás will be appearing at summer literary events including Outspoken, Sheaf Poetry Festival (Sheffield), Bodmin Moor Poetry Festival and Port Eliot Festival. Penned in the Margins creates publications and performances for people who are not afraid to take risks. 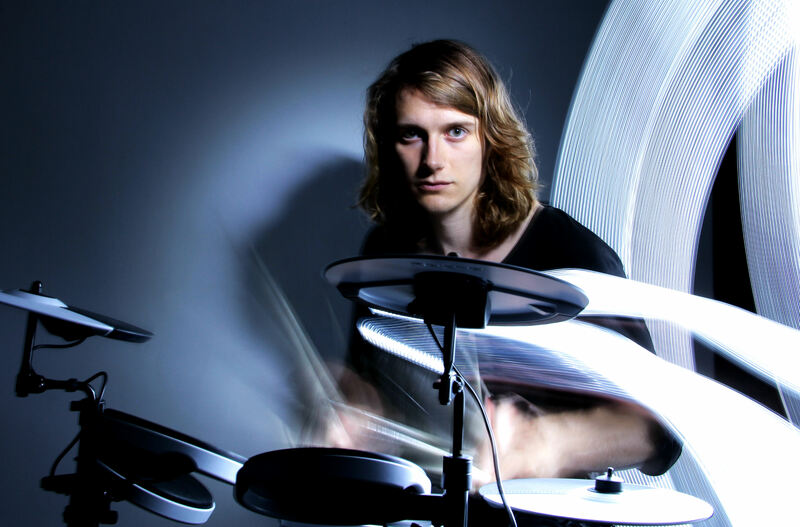 From small beginnings as a reading series in a converted railway arch in south London, Penned in the Margins has grown over the last decade into a respected, award-winning literary arts company producing new work live, in print and online. 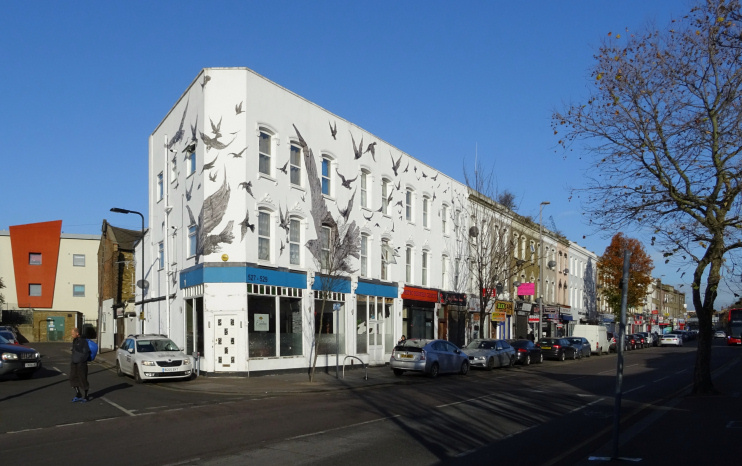 Their books have been shortlisted for the Costa Poetry Award, Gordon Burn Prize and the Dylan Thomas Prize; in 2017 they were shortlisted for the Clarissa Luard Award for Independent Publishers. For review copies, sales enquiries, further information or to request an interview with Rebecca Tamás, please contact Bex Shorunke on 020 7375 0121 or bex@pennedinthemargins.co.uk.